When it rains, it pours. 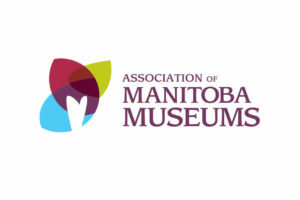 The Manitoba Museum has confirmed they will once again be sponsoring the Manitoba Museum Award. It’s awarded for projects that deal with Manitoba history, especially when those projects have made use of the resources of the museum. Those are good people at the museum and eager to help out. Take advantage of that. 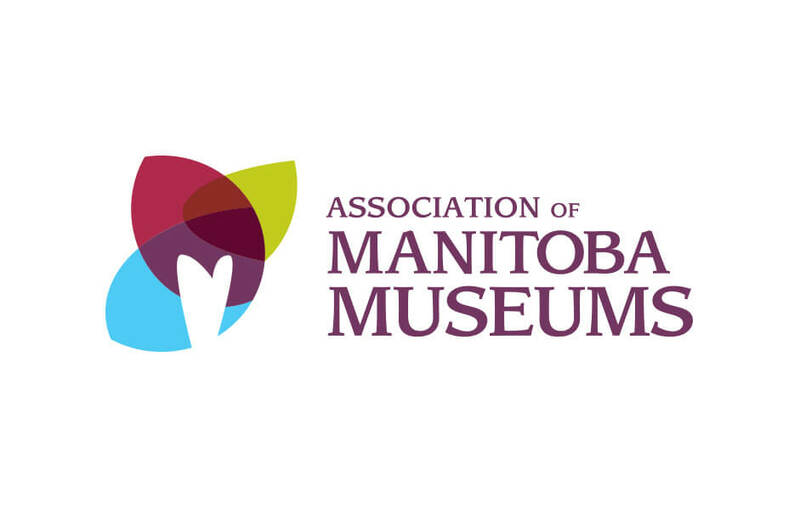 Thanks to the Manitoba Museum for their on-going support. The Friends of Dalnavert have confirmed their School Spirit Award. The award goes to a participating school that best exemplifies the spirit of the Red River Heritage Fair by jointly celebrating culture, history and learning. The most enthusiastic school will have $250 award to their library program and will also be given free admission for two classes (about 40 students) to the Dalvavert Museum and Visitor Centre. 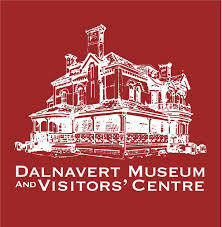 Thanks to the Friends of Dalnavert for their on-going support of our Fair. 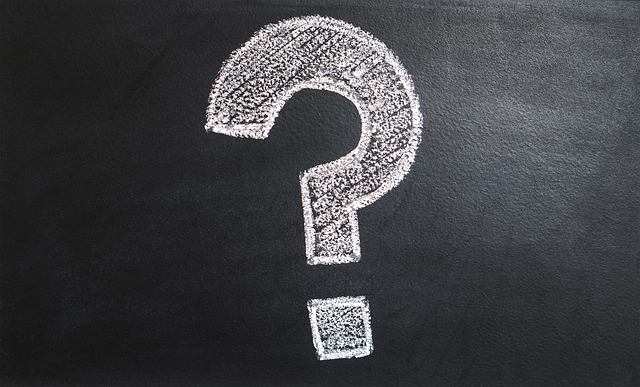 Have you been wondering what awards have been arranged for the next Fair? We’ve been hard at work behind the scenes and are happy to announce a few of the awards confirmed for the 2019 Red River Heritage Fair. The French Project Award is brought to you by the St. Boniface Museum and is for projects focusing on French Canadian culture and history, especially those projects done in French. Sustainable Development Award is sponsored by KGS Group. The idea of sustainable development fits in especially well with the Grade 7 Social Studies curriculum (hint, hint). The Juno Beach Award comes to you via the Juno Beach Centre Association and is aimed at Second World War projects. The Selkirk Settler Award is an award from the Manitoba Living History Society targeting projects on early Manitoba history. 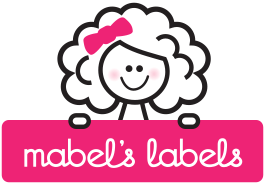 If you don’t already know about this award sponsor, you should check them out. They do some interesting and fun things. The MSSTA Marie Zorniak Memorial Award is an award from the Manitoba Science Teachers Association named in memory of Marie Zorniak. 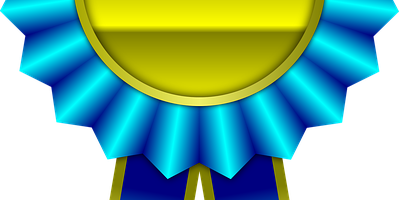 Like Marie tried to do, this award looks for special, marvelous projects and people that might not fit the regular categories. 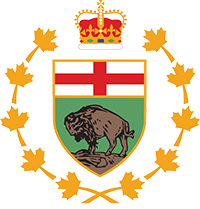 The Manitoba Project Award is brought to you by the Manitoba Historical Society and is intended to honor projects about Manitoba. Check out the MHS website. There’s some interesting resources there.